Celebrating its first anniversary this month, Enliven Pittwater has already initiated more than 30 cultural and economic initiatives, bringing greater vibrancy to our villages, with many more to come! Activities to date have had an economic and cultural flavour with free small business seminars, outdoor cinema screenings, art displays and exhibits, pop-up bars with live music, Pittwater’s Food and Wine Fair and even the launch of a smart phone app, namely the Enliven Pittwater App. Mayor Jacqui Townsend said these types of activities have not only energised our local villages, but have helped deepen the connection between local businesses and the community. Right: A very charming craft-work made by a youngster as part of the Be Centre's craft workshop during ARTivity week. “By supporting local businesses and sole traders with seminars and tools like the Enliven Pittwater App, we are partnering with the businesses in village centres in a really authentic way, enabling them to connect with the community. That’s something that ultimately benefits everyone,” says Mayor Townsend. Pittwater RSL Club’s CEO, Mr Paul Crowley said Enliven Pittwater has benefited Pittwater RSL Club and its members by strengthening partnerships within the community and with Pittwater Council. “We use the free Enliven app as part of our broader marketing strategy to promote our venue and upcoming events to members and the greater community,’’ Mr Crowley said. 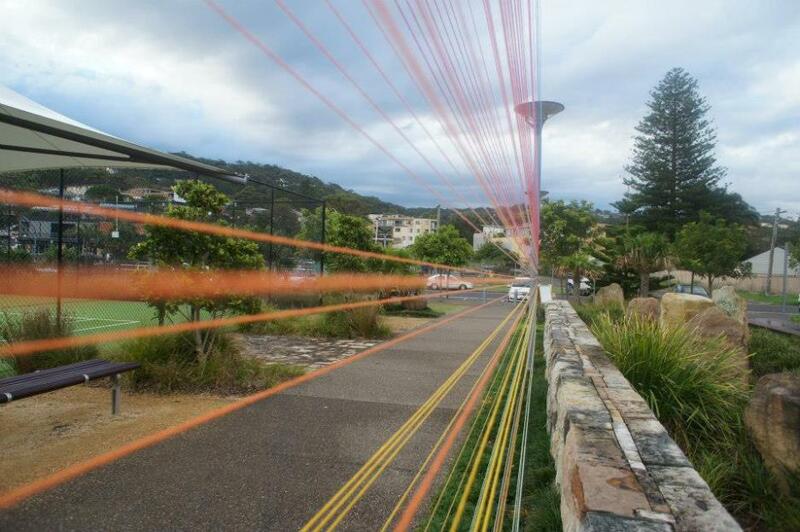 Recognizing the creative culture in the local area, Enliven Pittwater has successfully organised a number of artistic events and programs, many of these in partnership with local community groups and organisations. 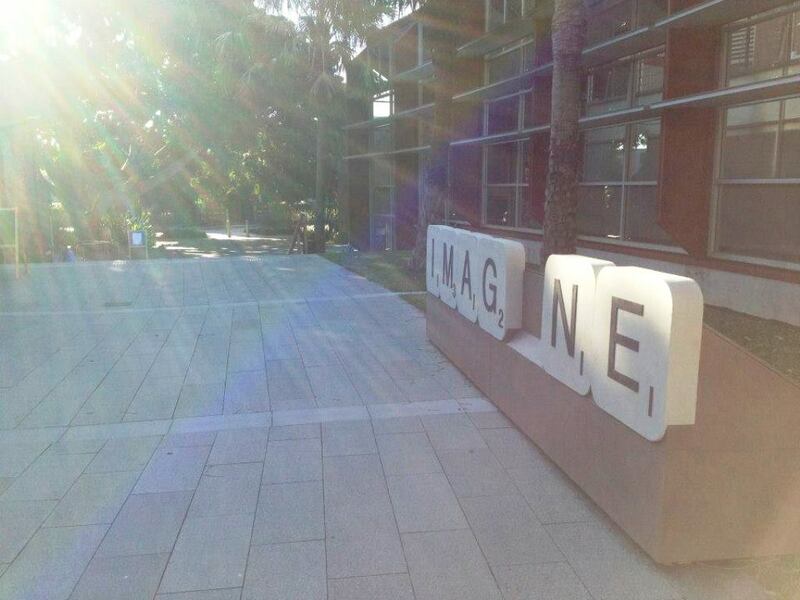 Key projects have included an artist residency program, two week-long exhibitions, art workshops for children, and the installation of a number of temporary and permanent public artworks in Newport, Mona Vale and Avalon. 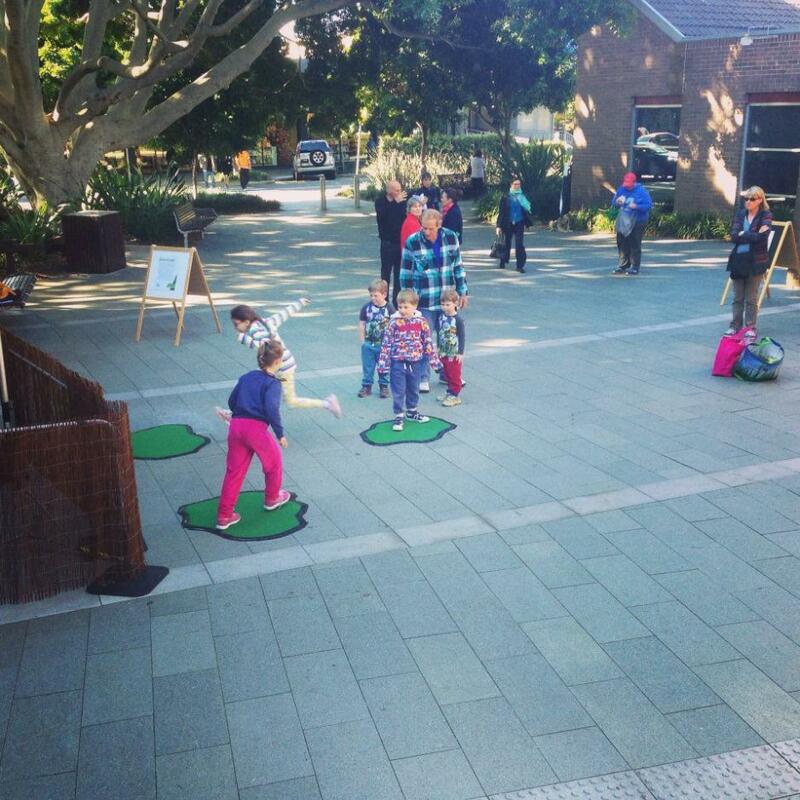 Catering for families and the wider community, Enliven Pittwater has hosted many popular activities including outdoor cinema screenings and a mobile natural museum. The Village Economies Summit, scheduled for mid-September, is the next big event planned. With something for everyone over the three days, Mona Vale will host an engaging business summit day as well as a weekend community event with food, music and art. Since the launch of the Enliven Pittwater App, more than 170 local events have been listed and promoted to users. The App gives local businesses a new channel for promoting its events and services and helps the local community to find what it’s looking for. Although a Pittwater Council initiative, Enliven Pittwater is a shared vision coordinated by a cross section of local businesses, residents involved in creative arts, young people, Council staff and Councilors. Testing how the music changes when they jump on the dots as part of Imogen Cranna's 'play'. 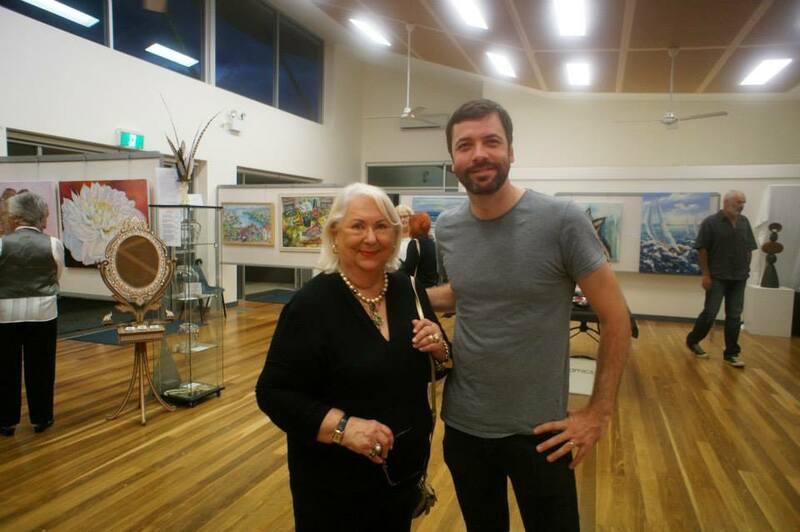 Pittwater Community Arts president Lorrie Morgan and Ben Hedstrom with Pittwater Artist Trail's Autumn Exhibition at Newport Community Centre, part of ARTivity week. 'Reabsorbing the made' by Christine Simpson, which featured in ARTivity week.